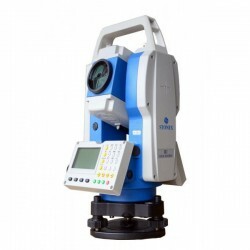 The onboard field programs, included as standard, make STONEX R1Plus suitable for any construction site, cadastral, mapping and staking out, works. No limitation for distance measurements, up to 5000 m with a single prism - 600 m reflectorless (KGC 90%) €“ and 2€ as angular accuracy, always guarantee a reliable points calculation. STONEX R1Plus has been designed to hold out against rain and dust: the IP66 certification allows to go ahead with the survey even during hard rain. The body design is distinguished by its robust mechanical structure, and the high performance telescope, featuring 30X magnification and illuminated reticle, provide the best sighting quality in any lighting condition.STONEX R1Plus is not amazing only for its technical features. 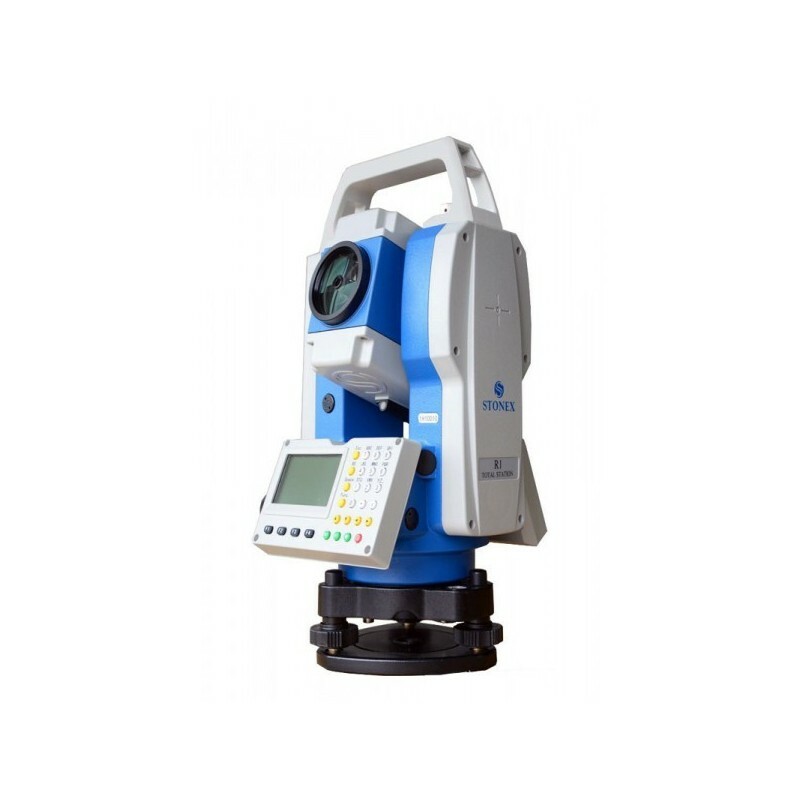 Enjoy the R1Plus benefit cost ratio, probably the most effective in the Total Station market, and 2 years of global warranty, guaranteed from the worldwide network of STONEX authorized Distributors.